The organisation is looking for someone with gravitas, experience and ‘a strong and visible passion’ for the PFLA. 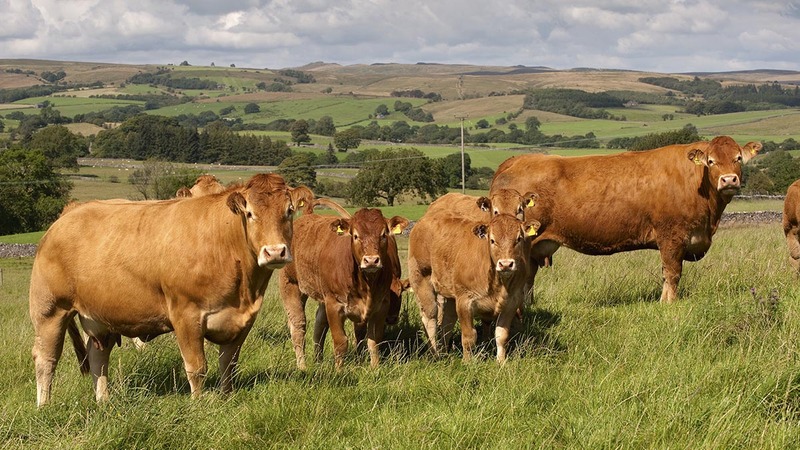 The Pasture-Fed Livestock Association (PFLA) is looking for a new chairman to succeed John Meadley after his decision to step down. Mr Meadley was praised for his six-years in the role, in which he led the Community Interest Company and made firm foundations to influence the future of UK agricultural policy. The PFLA champions farmers who produce high quality beef, lamb and dairy without the use of grain, and is looking for an applicant to increase recognition of wholly pasture-fed farming. It has a growing membership of 320 individuals including 54 Pasture for Life certified farmers and 34 certified butchers. A PFLA spokesman said: “The biggest challenges are to ensure the association is financially self-sustaining into the future and to grow the market for Pasture for Life food. “The organisation is seeking someone with gravitas, experience and a strong and visible passion and commitment to the PFLA, its mission and its strategic objectives. The selected applicant will head a committed and professional board of directors that is actively engaged in taking the PFLA forward, and ‘a membership that is keen to learn, innovate and be involved’. For more details, click here or contact PFLA director Fidelity Weston on romshed@weald.co.uk or 07867 797 116.